It's time to feel great every day! 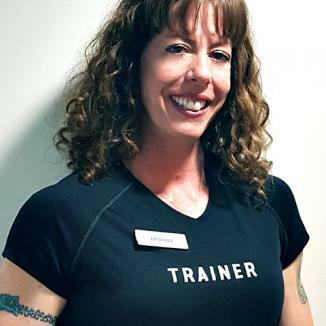 Debora has worked as a Personal Trainer for over 14 years and has dedicated herself to her clients. She's a competitive Figure & Fitness Athlete on the national level, in addition to being a competitive endurance lifter. Deb is committed to bringing out the best in every one of her clients by managing the multiple aspects that affect each one's overall wellness. Don't fall, be consistent, and watch what you put in your mouth! Fatimah is consistently one of the top trainers in our company. 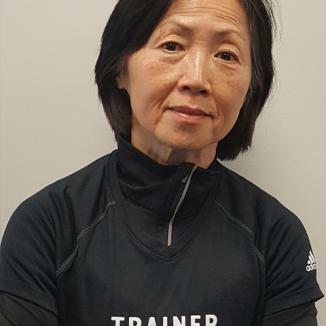 She brings a whole-body approach to her programs while specializing in core work and stretching. 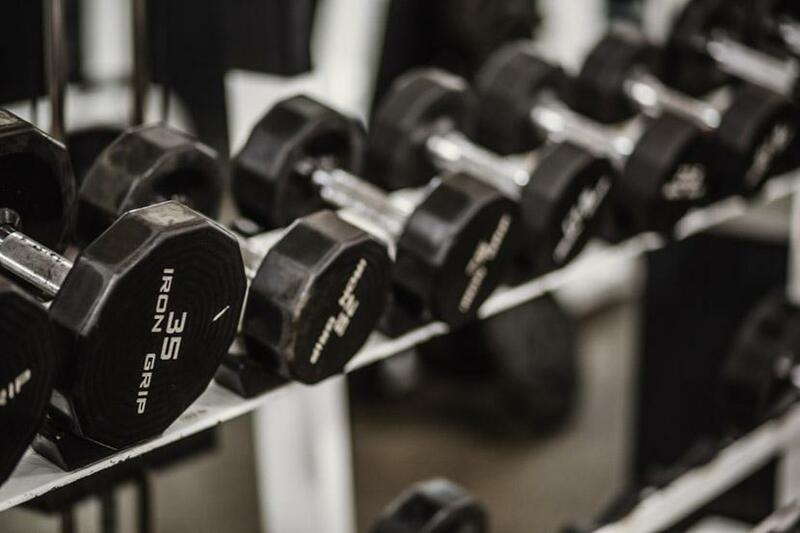 She has a way of making you feel muscles you've forgotten about, and her clients are living proof of her accomplishments and experience. Fatimah has extensive knowlege in Pilates and functional training, and maintains a solid work ethic and steadfast dedication to every client's specific goals.